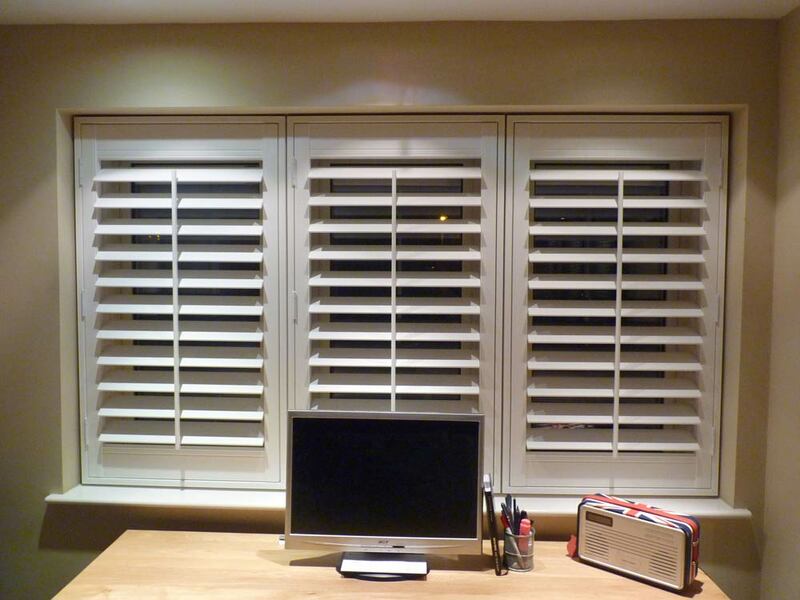 A Vinyl shutter is fitted differently than wooden shutters due to the different frame designs. 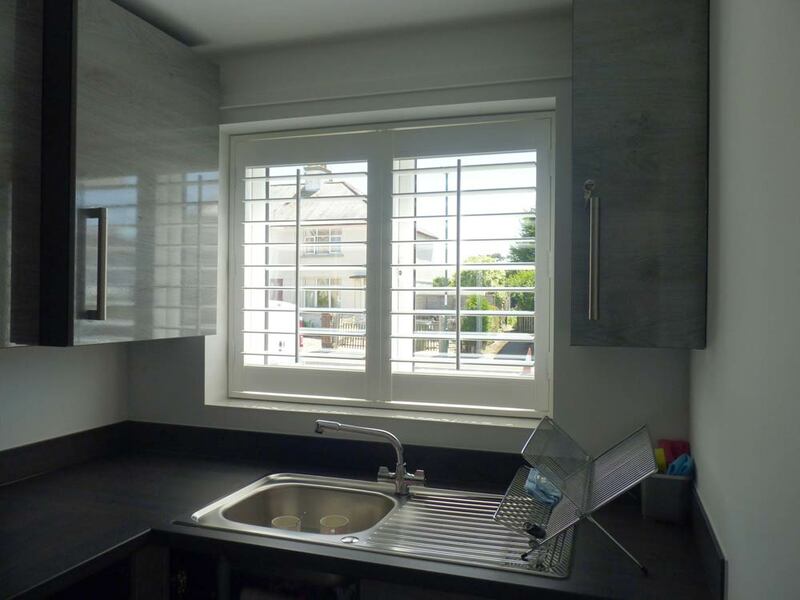 The shutters generally have to be removed from the frame to provide access to the fixing holes as they sit behind the panels. 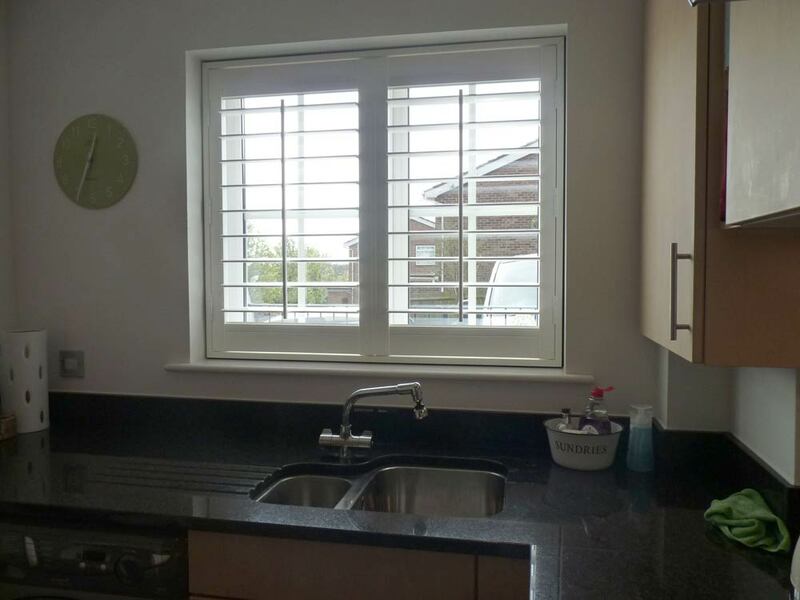 The adjustable ball catches at the top and bottom of the panels makes lining them up easy and flexible. 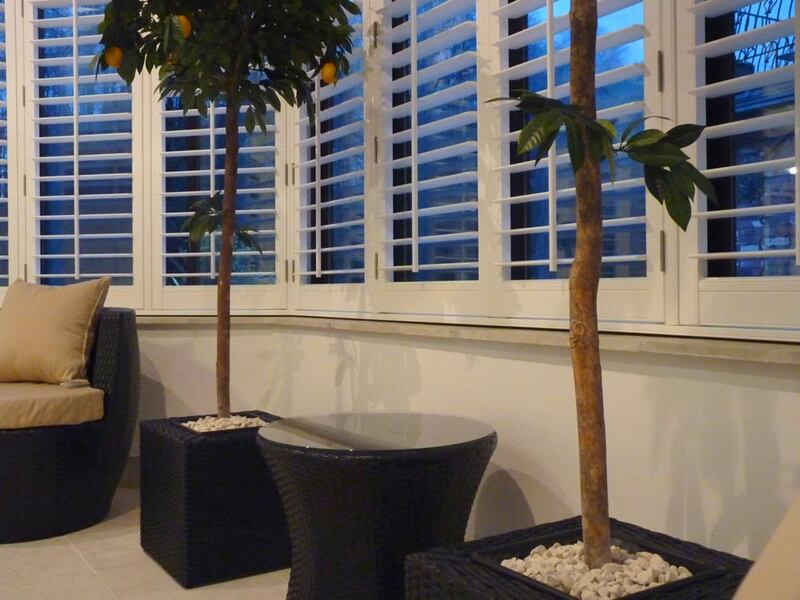 For questions about measuring, design or fitting vinyl shutters please visit whiteshutters.co.uk.